Should provinces take the lead in putting a price on carbon? A new report from Canada’s EcoFiscal Commission certainly thinks so. Each of Canada’s provinces should move forward with carbon-pricing schemes as soon as possible, says a new report by Canada’s EcoFiscal Commission called The Way Forward. The report, released today, comes as Quebec prepares to host a provincial-territorial summit on climate change in Quebec City next weekend that is likely to bolster carbon-pricing efforts across the country. The Canadian government has struggled to meet its 2020 target of reducing greenhouse gas (GHG) emissions by 17 per cent, which it agreed to at the 2009 Copenhagen climate summit. 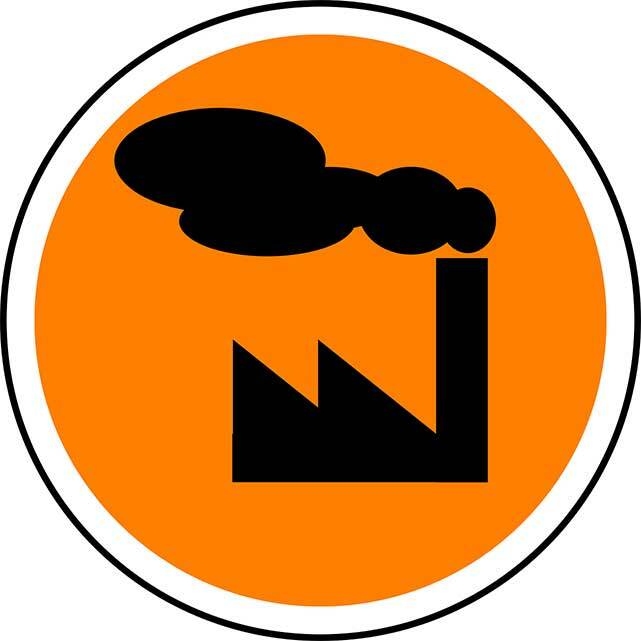 Projections made by Environment Canada in December estimated that Canada’s annual GHG emissions would be 727 megatonnes in 2020, well above the stated goal of 611 megatonnes. Individual carbon reduction targets adopted by the province are also likely to fall short, with only Newfoundland/Labrador and Nova Scotia on track to hit their 2020 targets. The federal government has come under heavy criticism for perceived inaction on the climate change file, leaving it up to the provinces to move unilaterally. With sufficient regulatory authority and fewer political barriers, several provinces have begun to implement their own carbon pricing regimes. 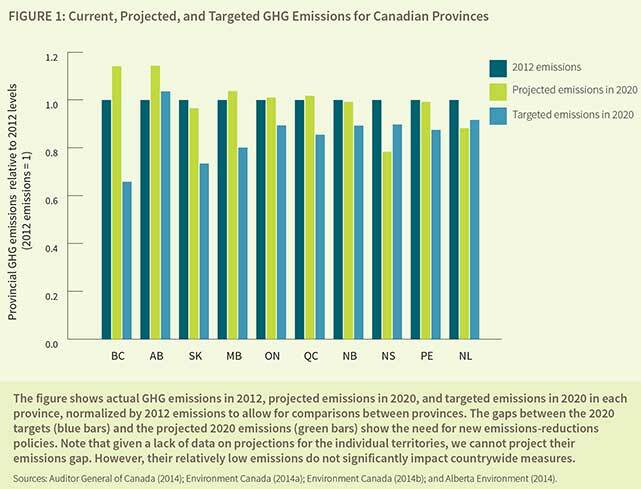 For the EcoFiscal commission, provinces continue to present the best opportunity for much-needed climate action. “Provinces not only have the jurisdiction to price carbon, they already have a head start,” says Ragan. “British Columbia, Quebec, and Alberta have all implemented different approaches to carbon pricing, Ontario has indicated that it’s ready to move in the next year, and there is a live discussion taking place in Nova Scotia,” he says. While the report acknowledges a role for the federal government in helping to coordinate these policies down the road, it insists that independent provincial action should be the first step in implementing carbon pricing across Canada. It points to the different carbon pricing approaches already being taken by Alberta, Quebec and B.C. as a sign that the provinces should be allowed a certain amount of flexibility. 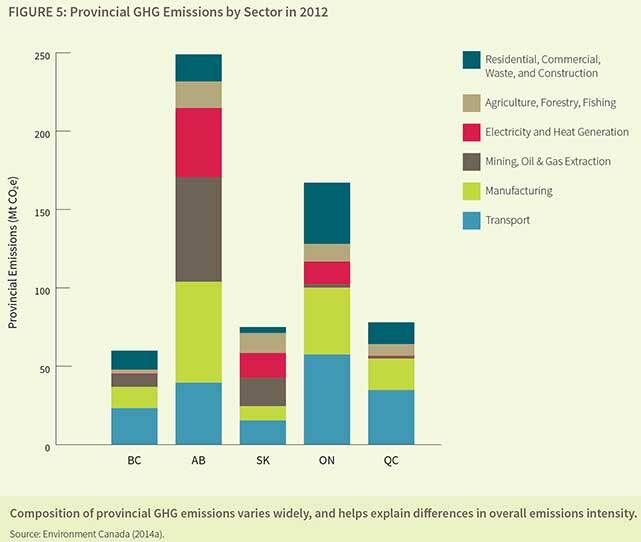 Even so, it makes clear that not all provincial carbon pricing schemes are created equal. The Alberta Specified Gas Emitters Regulation, first introduced in 2007, is criticized by the report for being too narrowly focused on big emitters. Instead, lawmakers are advised to adopt the broadest coverage possible to ensure emissions reductions throughout the entire economy. The report also stresses the importance of raising the carbon price over time. Even B.C., which at $30 a tonne has the most stringent regime in the country, is not on track to meet its 2020 reduction targets. This is largely due to the fact that its carbon price has been frozen since 2012. “Ramping up the stringency of policies over time will avoid unnecessary shocks to the economy, but will nonetheless encourage households and businesses to change their behaviours,” the report explains. Established in November, Canada’s EcoFiscal Commission is an independent body comprised of a dozen prominent economists and 16 advisors from across the political spectrum. In an interview with Corporate Knights in November, Ragan explained that he hoped the Commission’s non-partisan stance – it doesn’t receive any government funding of any kind – would grant the organization added credibility and reach a broader audience.